neighbour. The impact of your donation goes well beyond one individual. 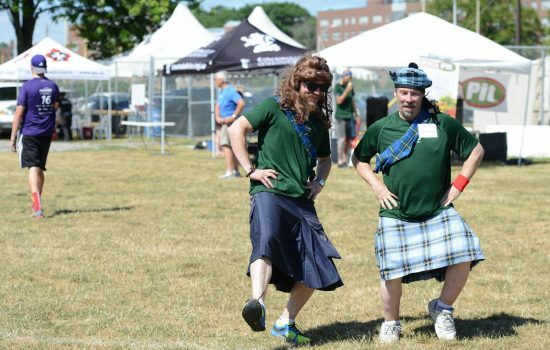 motionball puts the fun back into giving through integrated sporting and social events across Canada. 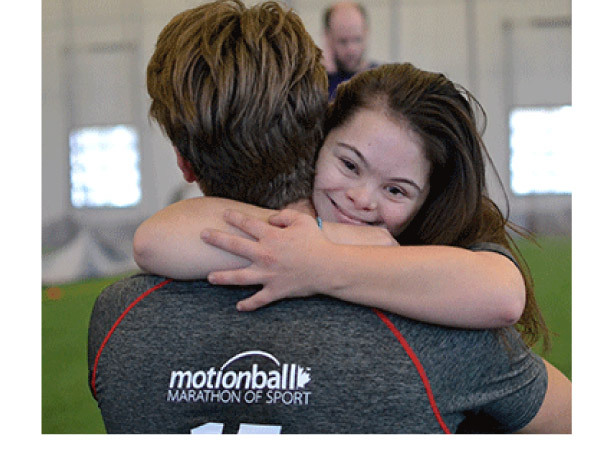 Click here to find an event near you and learn how you can get involved or visit www.motionball.com for more details. 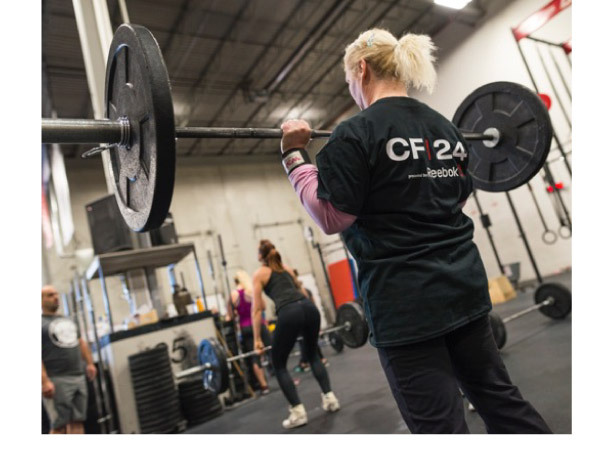 If you are into CrossFit than you can help the Foundation by taking part in our annual CF24 event. 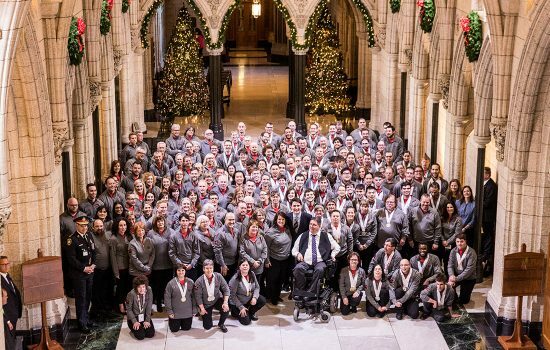 Click here to find out how you can work out and benefit our athletes at the same time or visit www.cf24.ca to learn more. 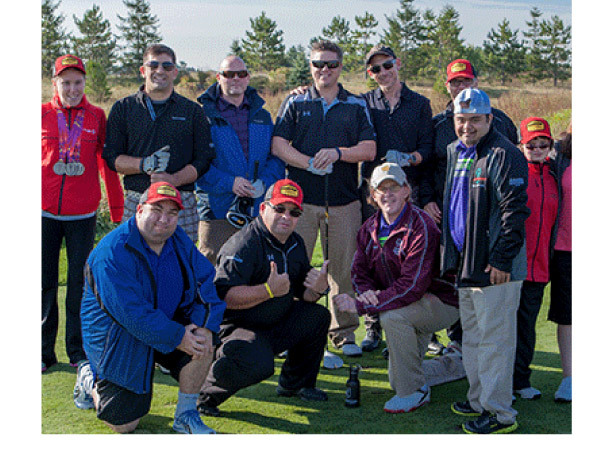 The Foundation also runs an annual golf tournament, the Northern Lights Golf Invitational. 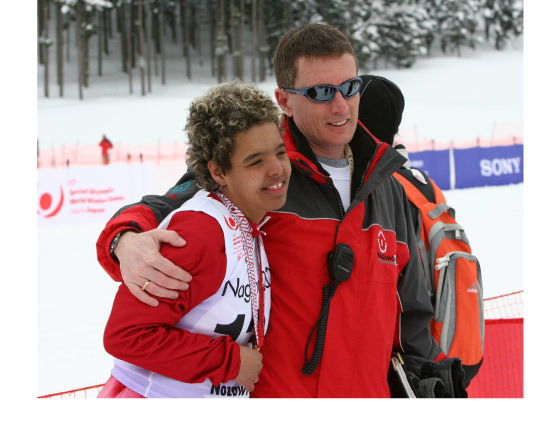 Click here to find out how you can hit the links at one of the best golf courses in the country in support of Special Olympics athletes.